The Government of the United Kingdom has authorised the sale of its last remaining share of the Royal Mail, generating £591.1 in the process. The news was confirmed on Tuesday (13th October) as the Government sold off the remainder of its stake in the national network to institutional investors. The stake was 13% of the overall share of Royal Mail, whilst in a gesture of goodwill a remaining 1% stake was gifted to eligible Royal Mail staff in the UK. postal system which boasts 500 years of history. The privatisation process was really set in motion two years ago, sparking criticism from political opponents of David Cameron’s Tory coalition with the Liberal Democrats at that time. 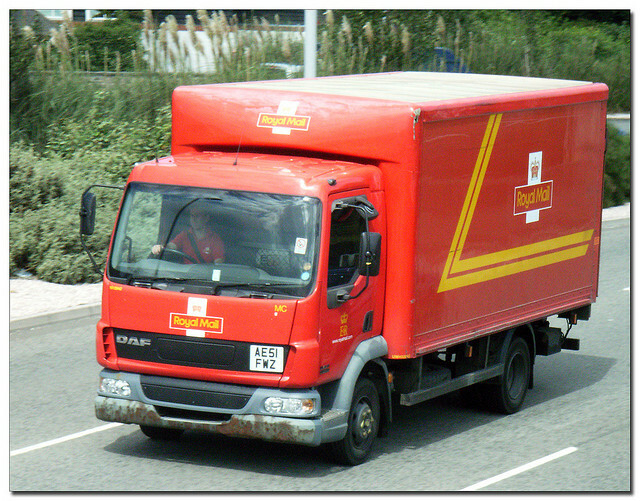 Critics suggested that the Royal Mail had been sold of too cheaply, with trade unions supporting that argument. But the Department for Business, Innovation and Skills has continued the privatisation process, which culminated in Tuesday’s news of the final stake being sold off. In total the privatisation was generated proceeds of £3.3bn, with the delivery operator now fully controlled by private management for the first time in more than five centuries of operation.